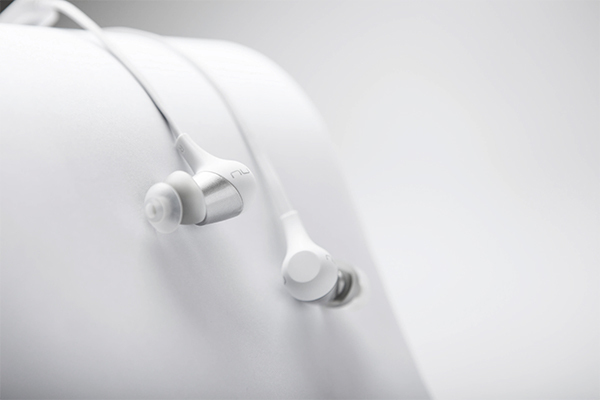 The Optoma BE2 Wireless Bluetooth in-ear headphones (what’s in a name) are descent for listening to music. They are especially designed with focus on the fit and that’s where they shine. Because of the weird bending on the tips, they fit perfectly in your ears. 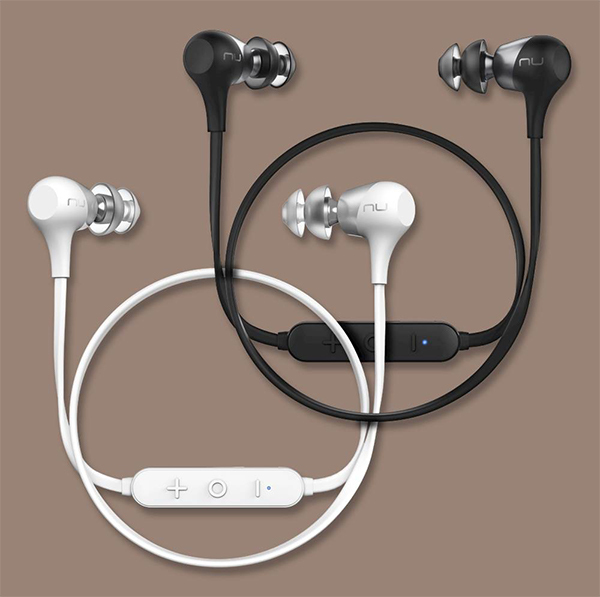 The bass is a bit flat, but the double ear tips make sure there is no sound leakage and the noise cancellation is very good. You can find the BE2’s here.